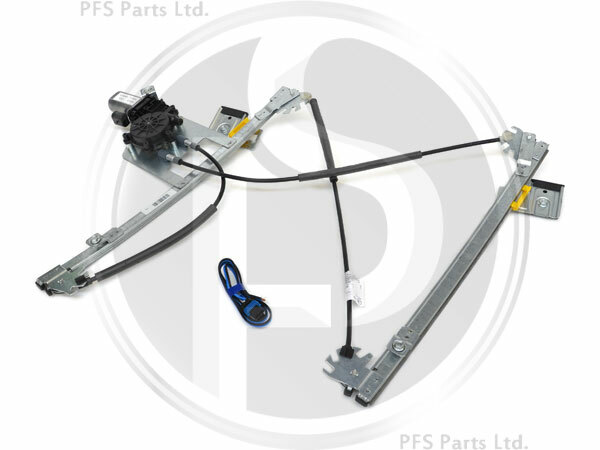 Brand new Magneti Marelli window regulator mechanism and motor. Please note that this item is suitable for cars with or without 'Finger Protection'. NB: Left or right hand is always given as when sitting inside of the car.